Are you considering joining this group? Are you worried about how you're going to stay entertained without a cable subscription? Before you panic, remember that it is possible to watch TV online, and you can do it without illegally downloading media. Listed below are some strategies you can use to start watching TV online today. Of all the ways to watch TV online, Netflix is probably the most popular. After all, the streaming platform reached 9.78 million subscribers in 2018. 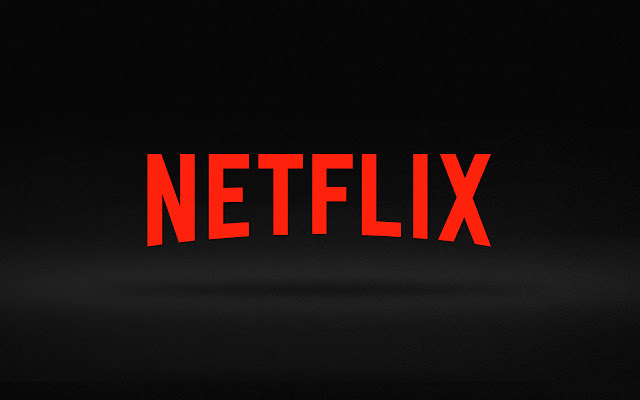 Netflix allows you to binge-watch entire seasons of your favorite TV shows. From comedies like The Office to dramas like Mindhunter, there's something for everyone on Netflix. Netflix even has lots of entertaining original shows like Ozark, Glow, and DareDevil. Netflix is great for watching entire seasons of shows, but it doesn't allow you to watch shows that are on TV right now. This isn't very helpful when you need to keep up with what all your coworkers are watching. If you want to watch what's on TV at the moment, Hulu is the platform for you. Hulu features a variety of popular shows, and it allows you to watch the latest episodes of these shows the day after they air. Hulu has tons of movies available, too, so it's a great platform to meet all your entertainment needs. YouTube isn't just for watching cat videos. It's also the perfect place to go when you want to watch documentaries, episodes of your favorite TV shows, and even full-length movies. YouTube also has started rolling out its own original content, just like Netflix. If you pay for an Amazon Prime membership, you ought to be taking advantage of all the TV shows and movies available to you. There are lots of great options available -- including newly released media -- no matter what your personal preferences are, and they're all free with your Prime membership. Finally, if you want to watch TV online, you might also want to look into SIPTV. SIPTV, or Smart IPTV, is a great option for those who want to stream shows directly to their TV. SIPTV works with a variety of devices, including Amazon Fire TV and Android TV. All you have to do is purchase a subscription and download an app. Then, you can start watching your favorite shows almost instantly! As you can see, there are a lot of different ways that you can watch TV online, and you don't have to break the law to do it! If you want to keep up with the latest TV shows but don't want to pay for an expensive cable subscription (or risk jail time), give one of these tips a try today. Do you want to stay up to date on the latest TV streaming options? If so, check out the TV Streaming section of our site today. You'll learn about all the latest streaming platforms and the best shows everyone needs to be watching.